English educationist and writer; born in London 1830. He was educated at Jews' Free School, in which he ultimately became Talmud Torah master. Subsequently he was headmaster of the Gates of Hope School of the Spanish and Portuguese Jews. 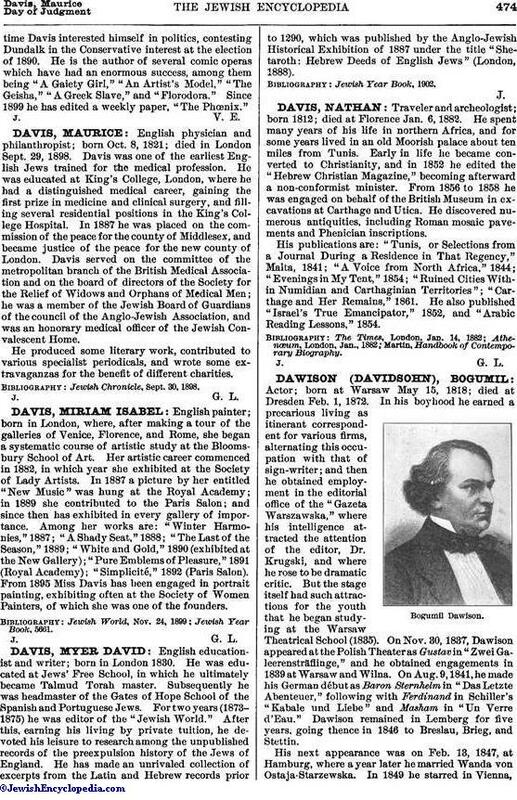 For two years (1873-1875) he was editor of the "Jewish World." After this, earning his living by private tuition, he devoted his leisure to research among the unpublished records of the preexpulsion history of the Jews of England. He has made an unrivaled collection of excerpts from the Latin and Hebrew records prior to 1290, which was published by the Anglo-Jewish Historical Exhibition of 1887 under the title "Shetaroth: Hebrew Deeds of English Jews" (London, 1888).